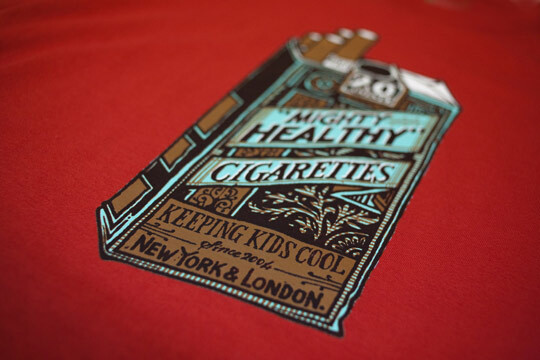 New York’s Mighty Healthy gives us a few new graphic tees for the summer. 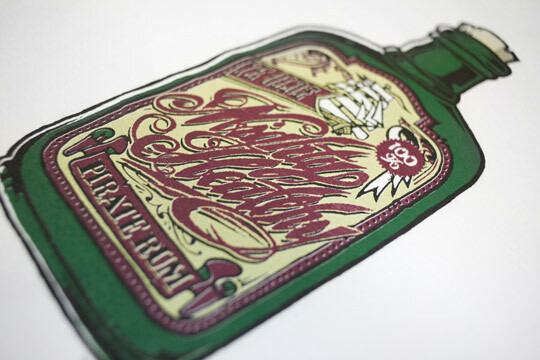 Pepper Sauce, Cigarettes and Pirate Rum, imagery join several more classic logo pieces. Out now, get them while they are still frshhhhhhh. 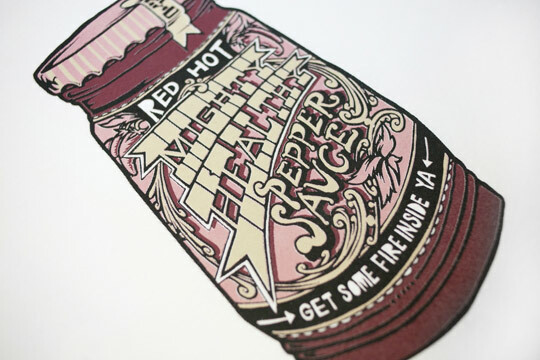 Nice graphics, have always loved food inspired prints. SOFF(All We Ask is Trust) and GHETTOROCK have created a collaboration tee. 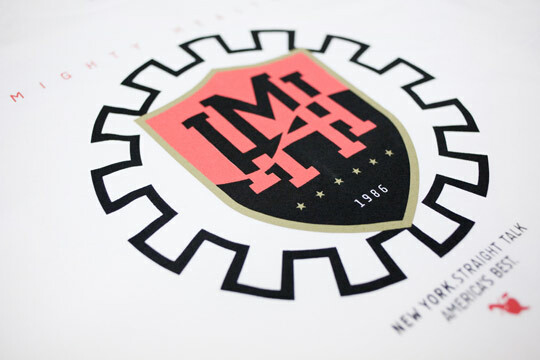 Features a pocket logo in the front and large logo of crossed keys in the back. I think the shirt is more in the style of SOFF, but I guess that’s because it’s an exclusive for sale at SOFF’s new store in Fairfax, District 323. I’m a sucker for logos on pockets, its my weak spot. 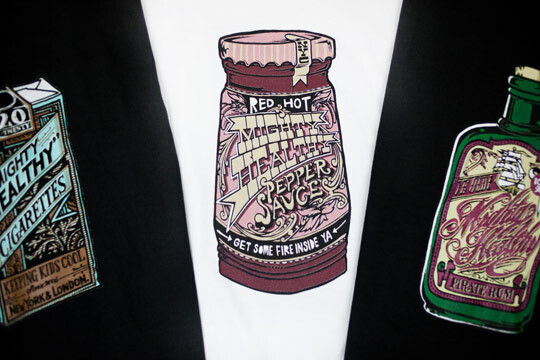 Also, it’s rarer to see pockets on tees nowadays. Nothing is better than having both a pocket and logo on a branded tee. 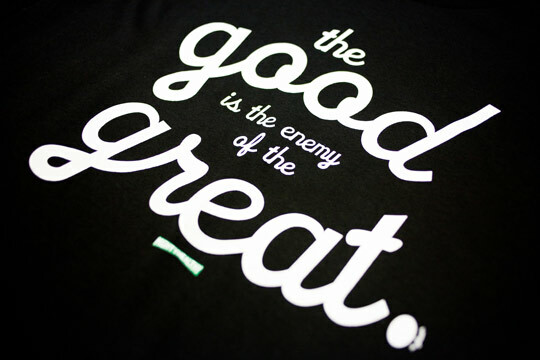 But nothing beats my “guntalk” tee from Mighty Healthy, its simple but fun all at the same time.